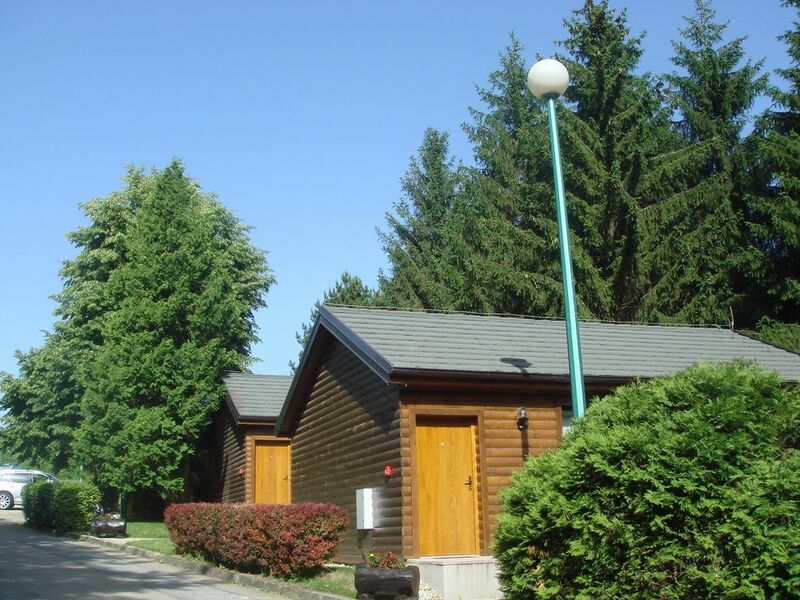 Camp Turist Grabovac is placed in Grabovac, right at the very entrance of Plitvice Lakes. 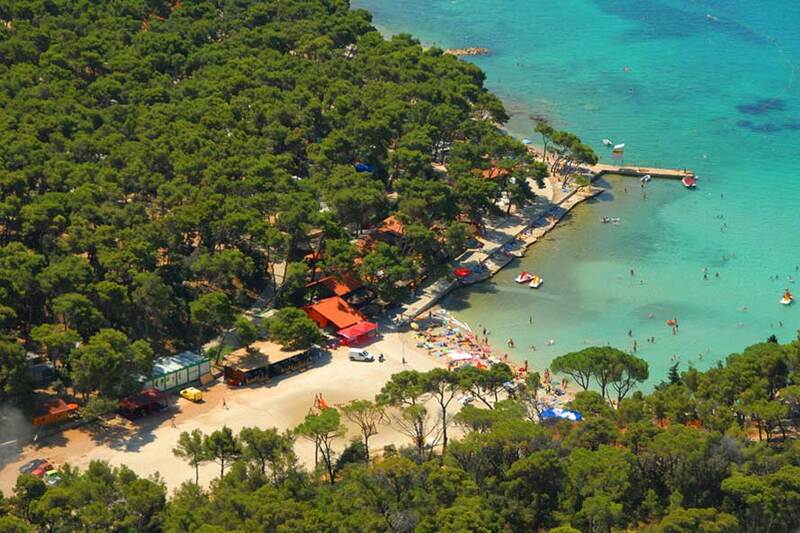 It is a natural oasis carefully balancing between a continental and Mediterranean climate. The diversity of the climate prolongs the summer, which is warm enough only to be met by a snowy, cold winter. 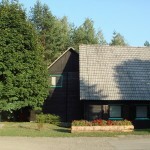 Camp Turist Grabovac was first established in 1968. The place was born with the intention of meeting the needs of frequent visitors and traveling aficionados by offering them the possibility to stay for a longer period of time and explore the park to the fullest. 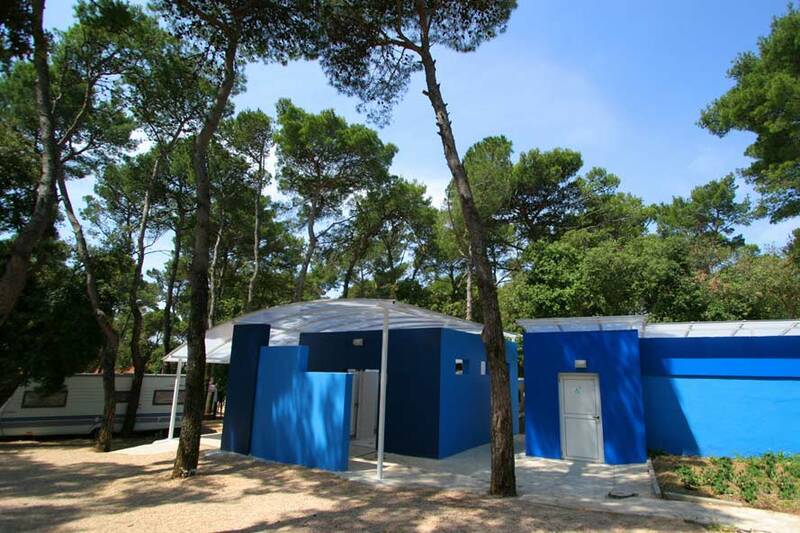 Camp Turist Grabovac is spread across 40000 m2 and holds 75 accommodation units all surrounded by the natural habitat in the form of conifer wood. 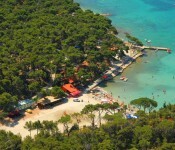 The greenery in general is in charge of cooling off the summer temperatures and providing a natural spa for the Camp Turist Grabovac visitors. 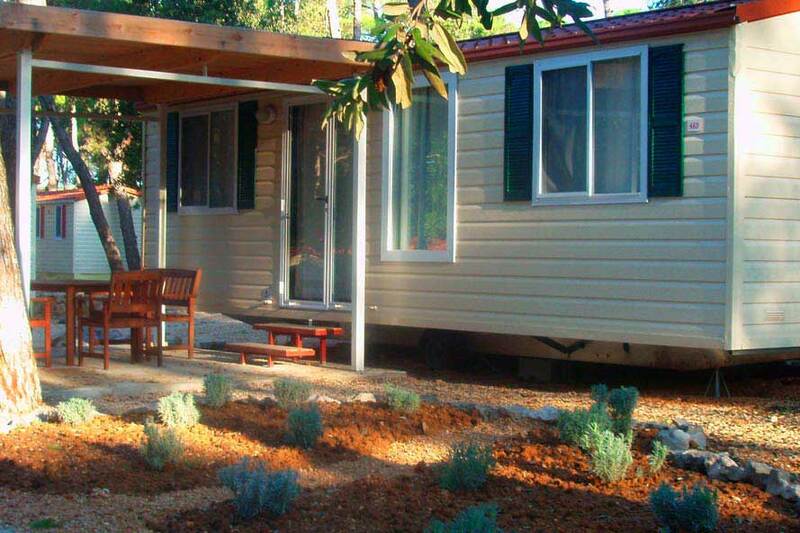 Camp Turist Grabovac is well equipped with electricity and food storage refrigerators. 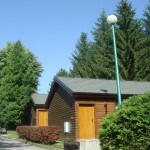 A toilet is also available at the camp and is not only coherent with the highest modern standards but is also adjusted for people with disabilities. 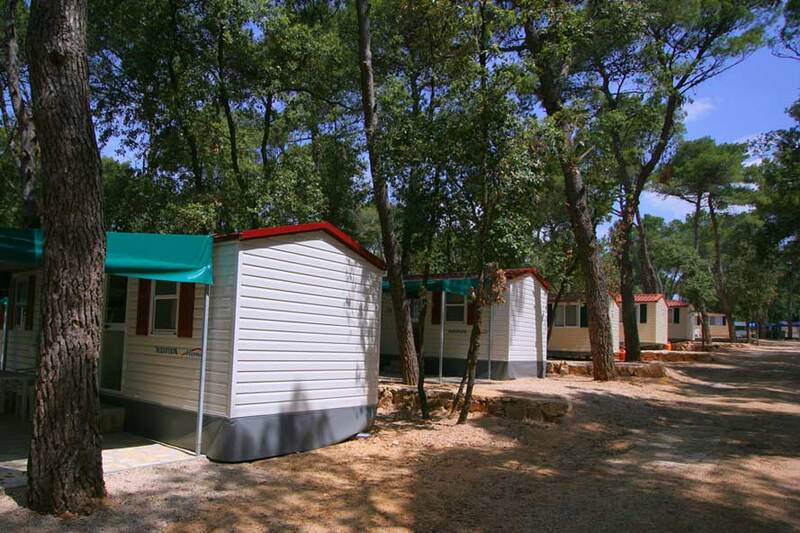 Within the Camp Turist Grabovac itself, there are 3 houses hidden among the pine trees. 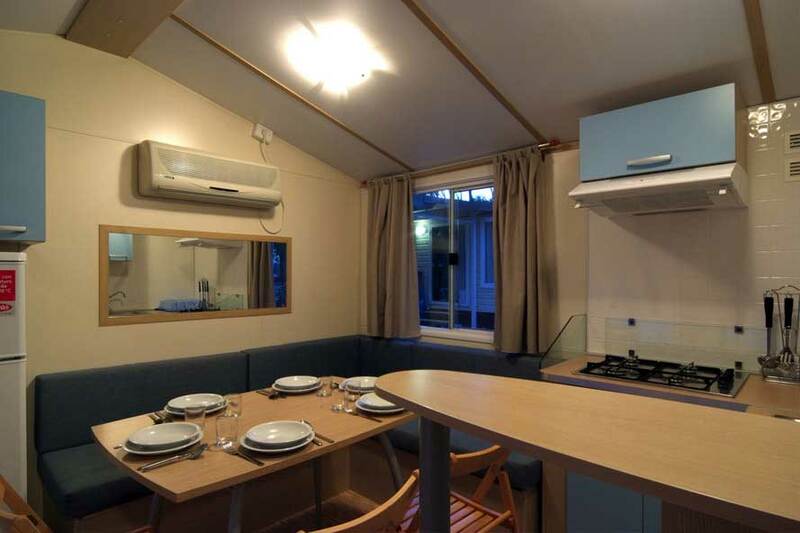 Each is equipped with two rooms containing three beds, a shower, hot water, toilet, linen and towels. The level of hygiene is extremely high and rooms are cleaned on a daily basis. 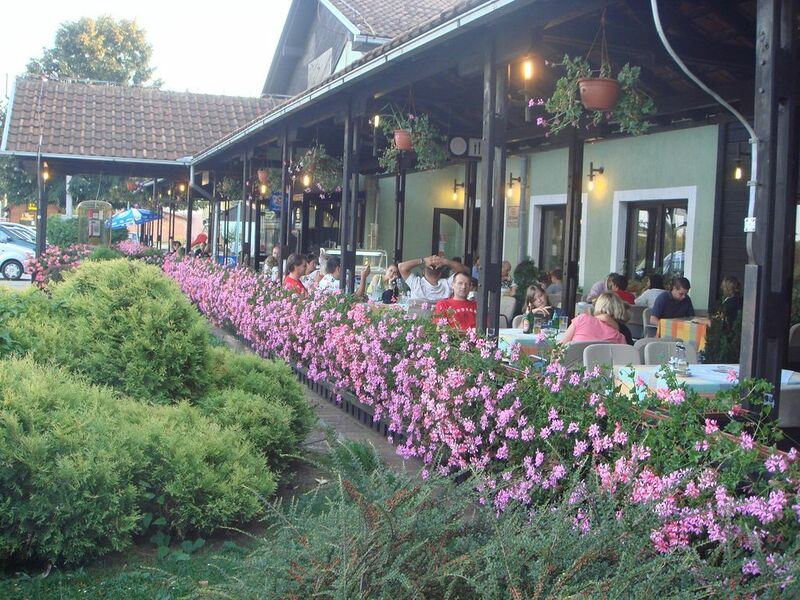 The restaurant ATG can be found on D1 highway on the route Zagreb – Split. The ambient is very friendly and specialties and beverages are out of this world. 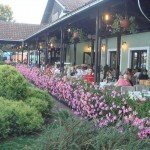 The restaurant itself can be used for meetings, events or other memorable occasions. The big parking area is right next to the shop and ATM machine is nearby. 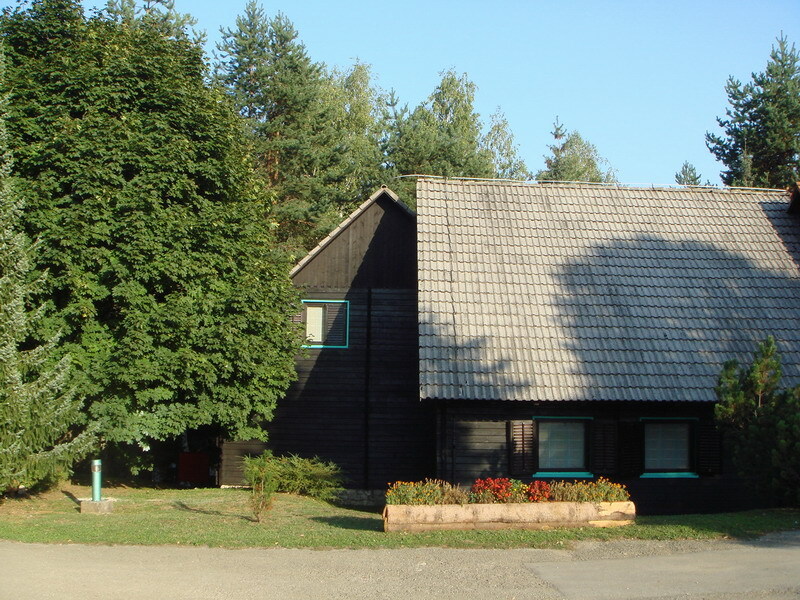 There is a plethora of outdoor activities being organized at Camp Turist Grabovac such as paintball, archery, qvad and bicycle rides. 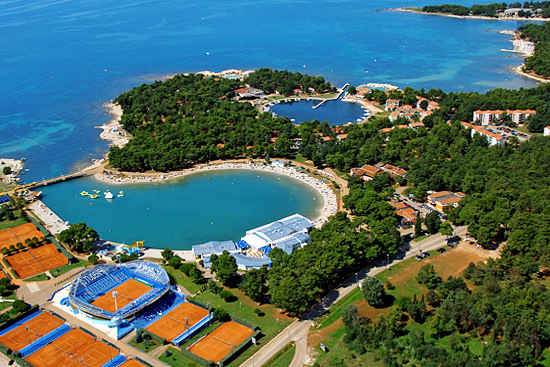 Lets face it: the location of Camp Turist Grabovac is why you want to go there in the first place. As far as you’re concerned you could sleep in a bag under a tree and you will be fine. However, “fine” is not what this place is going for. Camp Turist Grabovac really is as efficient as the nature surrounding it and is there solely for the purpose of putting the actual location under more spotlight. The spotlight is well deserved because being set at the very heart of a Croatian National Park is a wonderful experience, which really soothes both the body and soul.